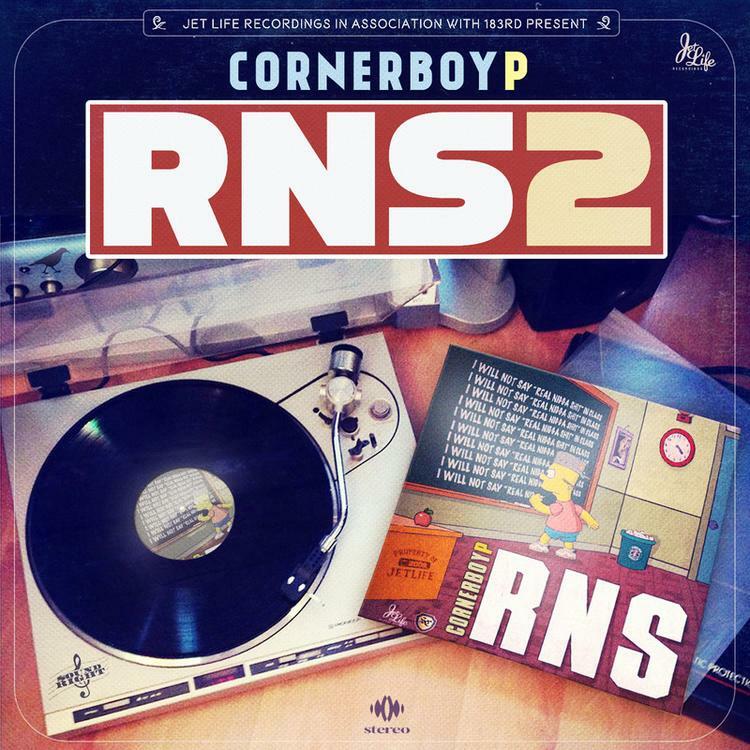 Corner Boy P's new tape RNS 2 is laced with features from his fellow Jet Lifers, and one of the nicest verses on the tape comes from Curren$y, Mr. Jet Life (aka Mr. Stay High In Public) himself. Spitta Andretti takes the first verse, being his usual low-key, clever self before handing the reins over to Corner Boy P. Together they assemble a good old fashioned ode to the hustle -- "give that game a wedding ring, I hope that we can stay together." 183rd is responsible for the flute-riddled production on "Wedding Ring," if you're digging this, check out his recent efforts for NYMLo's "Money Gang" feat Dave East.